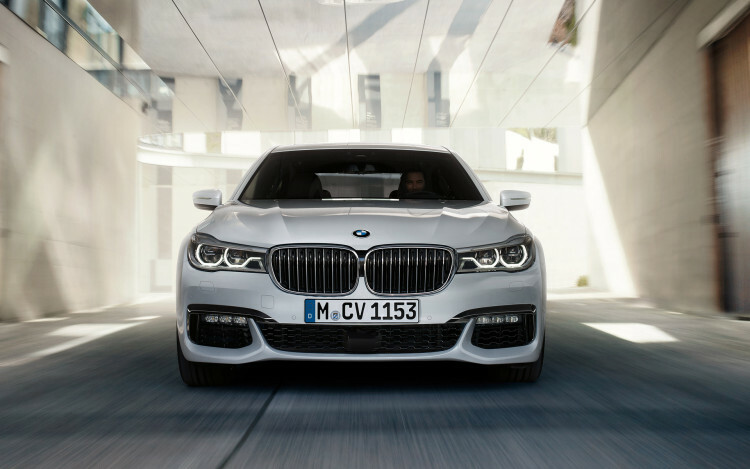 We all know quite a bit about the new G11/G12 BMW 7 Series. It’s been lightened, stiffened, luxurized (if that isn’t a word, I’m coining it) and given enough tech to make the international space stations seem outdated. But we haven’t seen much of that wasn’t just press release pictures. It’s good to see some real pictures and maybe even some video of a new car to get a better look at what it’s really like. Well Auto Express has a video demonstrating some of the new things the 7 Series has to offer and it’s nice to see them in real time and not just words on a screen. 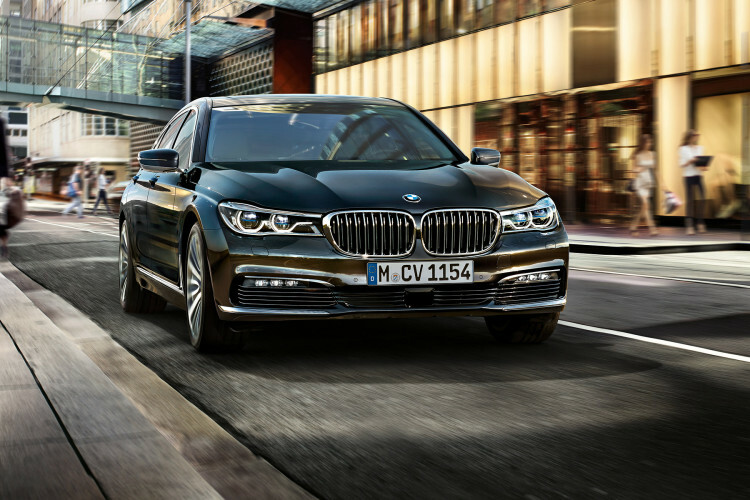 In the video, they go through seven things that stand out about the new 7 Series, ranging from the new exterior design to the new technologies. They sample the luxurious cabin and gesture control so we can see just how some of these things actually work. The G11 7 Series looks okay in pictures, but it looks far better in motion with someone standing next to it. 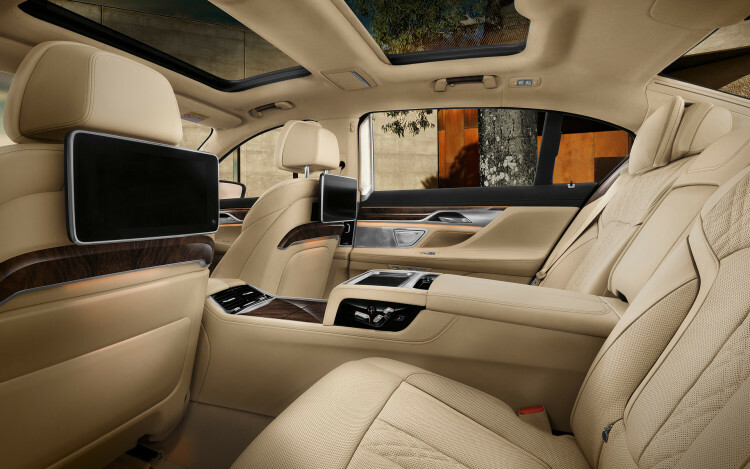 The interior is the same, looking like just another luxurious BMW in pictures but looks, but in the video you can really get a feel for how spacious and comfortable the cabin is. So check this video out and get a good feel for what the new 7er is actually like. Unfortunately, they don’t get to drive it but no one has yet so we’ll have to settle for this for the moment. Auto Express has been putting out some good videos lately and this is another. So watch it and check the G11 7 Series out in as close to the flesh as to can currently get. Next post Alpina turns 50: Where does it go from here?